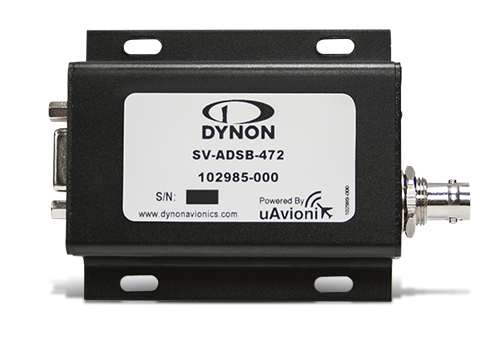 uAvioinx receiver technology can be found in Dynon's latest ADS-B receiver for their SkyView EFIS. The uAvionix ADS-B receiver provides pilots with a 360-degree view of traffic and weather. 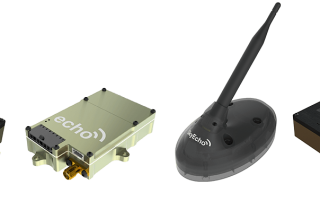 The dual-link receiver receives both 978MHz(UAT) and 1090MHz (1090ES). 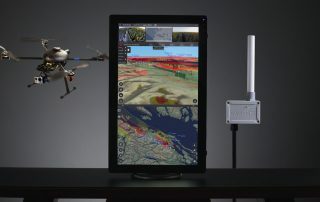 uAvionix Corporation (uavionix.com), the leading Unmanned Aircraft System (UAS) ADS-B avionics solution provider enters the General Aviation market with four new products: EchoUAT, SkyFYX, SkyEcho, and EchoESX. 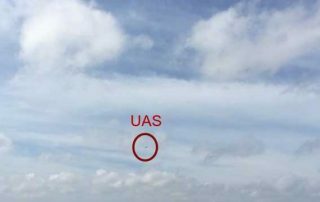 The collaborative effort, which was the result of comprehensive planning and safety analysis, was a critical first step in the evolution of a process proving that Unmanned Aerial Systems (UAS) and manned helicopters can operate safely in the same airspace. 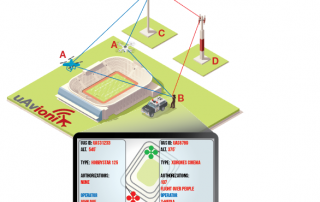 By integrating the PingStation receiver with the IRIS UAS display, the two companies hope to create a portable and inexpensive solution that would dramatically increase the safety of commercial drone flight operations – especially when operating beyond visual line-of-sight. 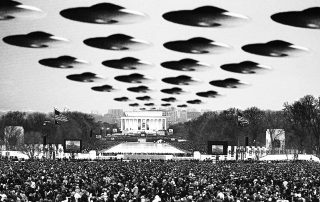 Could a contact lens-sized microchip, a flash drive-sized receiver and a mobile application provide the solution for remote identification of unknown drones?